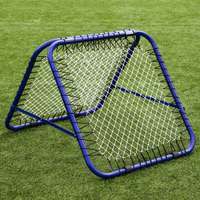 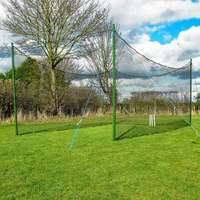 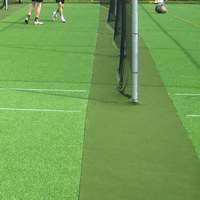 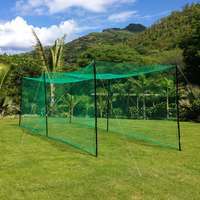 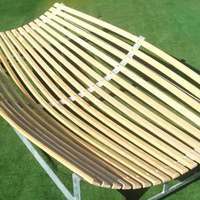 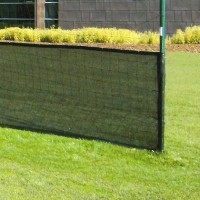 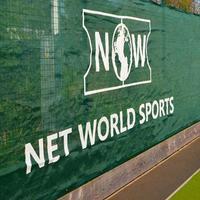 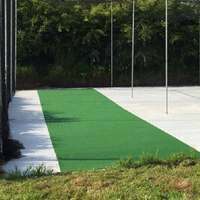 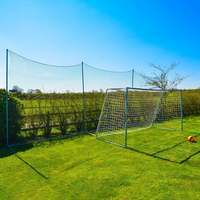 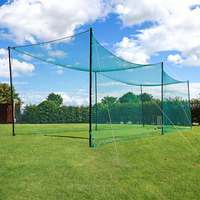 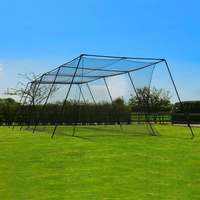 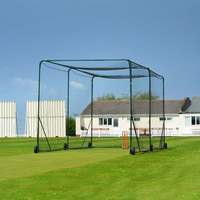 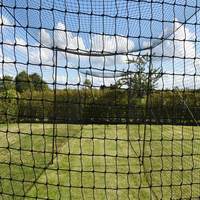 Sets of long-lasting protective plastic side sheets and bowler run-up covers for use with dome or apex-style cricket pitch covers. 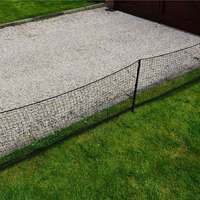 Available in 2 lengths. 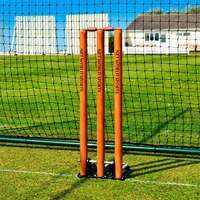 Pack of 10 or 20 Steel Cricket Net Pegs. 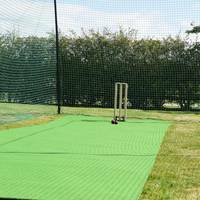 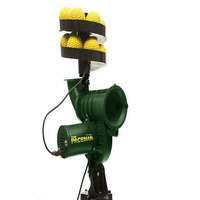 Specialist machine to quickly and effectively remove surface water from cricket grounds and other similar sports pitches. 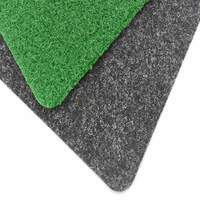 Replacement foam and adhesive exclusive for the Bowdry surface water removal machine.